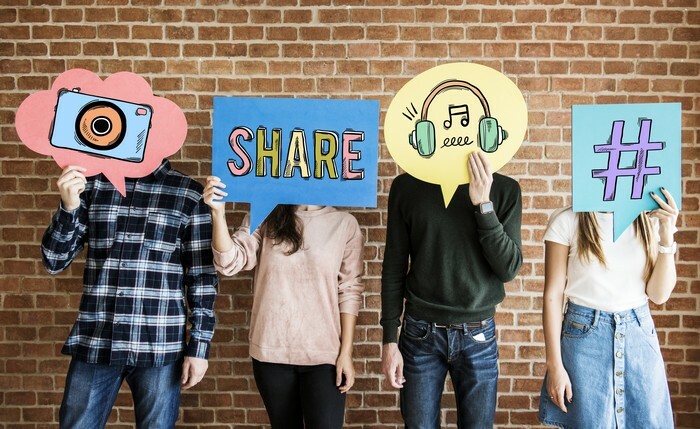 At Cartoozo, our team of social media marketing experts can help you harness the power of these networks to help you promote your company’s products and services, engage with your customers and listen to their feedback. At Cartoozo we have social media optimisation specialists in every reach of social media marketing, from development – creating your social profiles - to monitoring and consultancy to help you keep the conversation on the right track. Contact us for your Social media marketing Needs! !